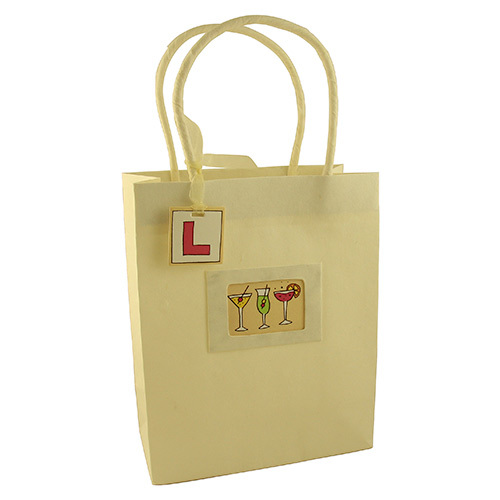 We all know it’s not a hen party without a tonne of Bride-to-Be related paraphernalia, including willy straws, tiaras and L-plates. 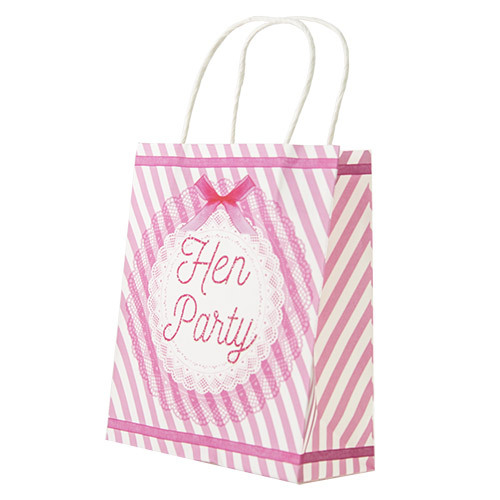 But, what we also know is that there’s nothing worse than having too much to carry, getting in the way of your celebrations – which is where this bag comes in. 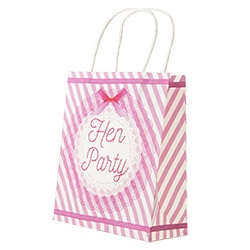 Measuring around 8.5” tall and 7” wide, you’ll be surprised how much you can fit into such a small looking space (Mary Poppins eat your heart out…). 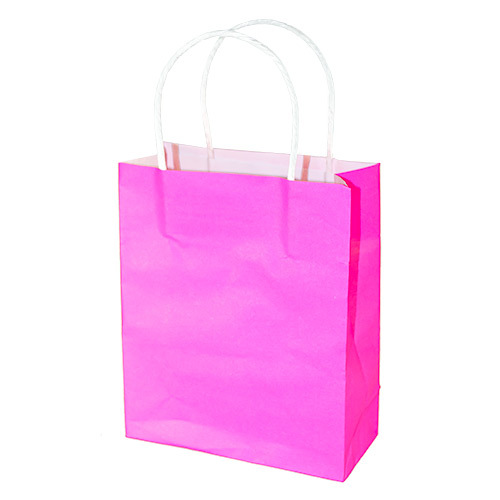 "Look great was well packaged just what I needed." 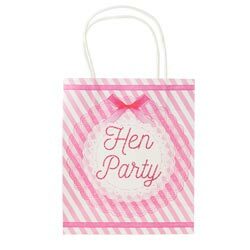 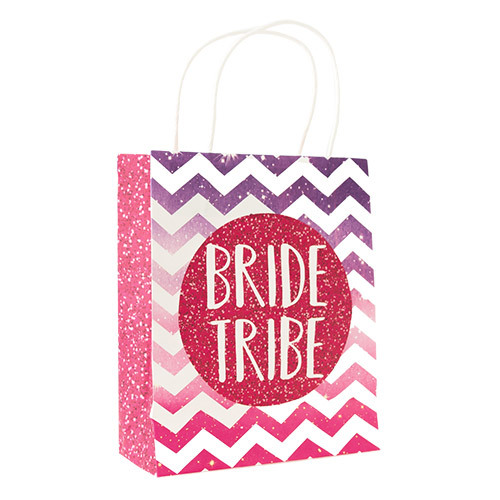 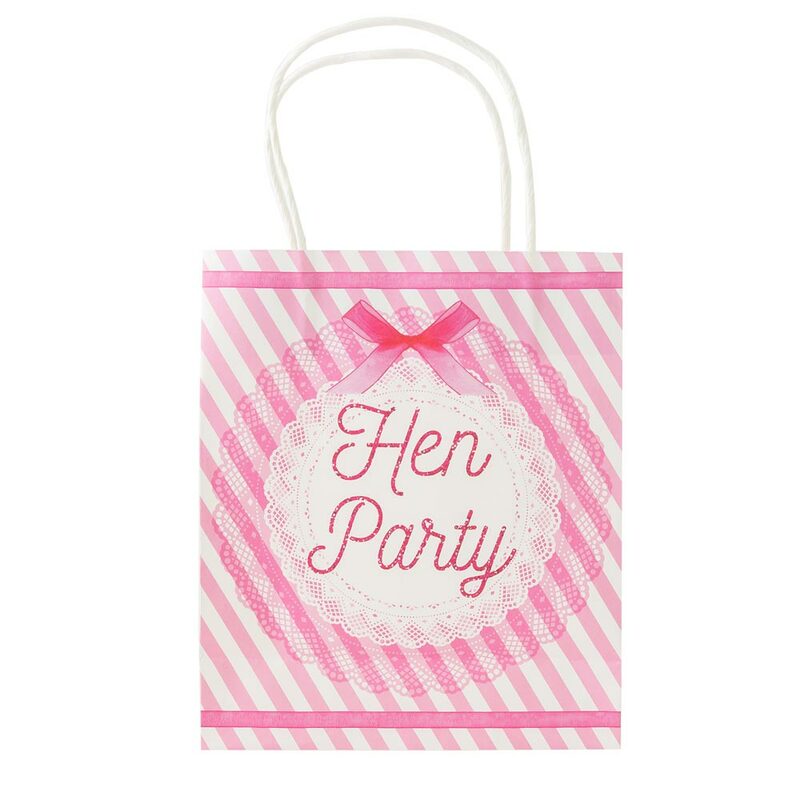 "Good quality small bags, great for hen goody bags."